The Samsung Galaxy Note 3 is one of the most anticipated/awaited smartphone to be released this year. Just like the success of the Galaxy S4 over the Galaxy S3, the Galaxy Note III is also expected become more popular than the currently Galaxy Note II. 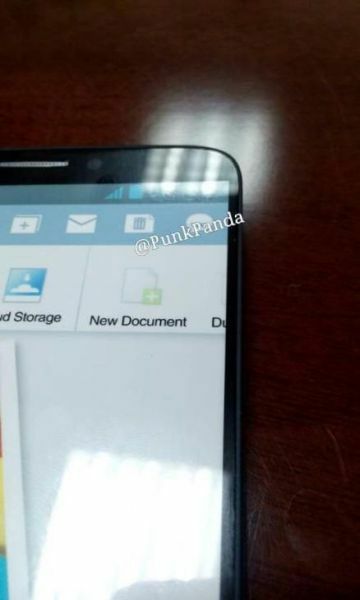 Recently, leak images of the Galaxy Note III has been circulating around the web. 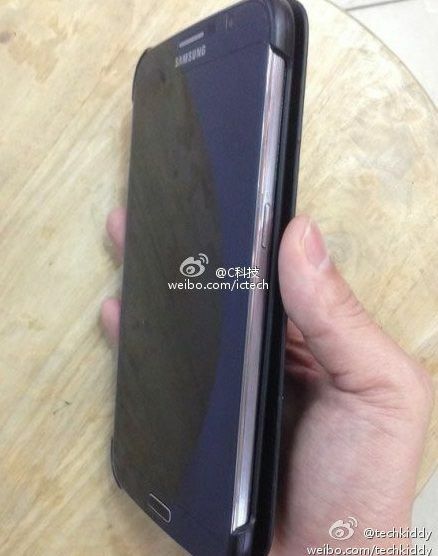 It looks like a bigger version of the Galaxy S4, but with thinner bezel, larger screen and with an S-Pen. As you can see from the image above, the Galaxy Note III looks like a larger version of the Note II, and with a similar aluminum frame from the Galaxy S4. It also has a thinner bezel compared to its predecessors. The Samsung Galaxy Note 3 specs is rumored to have a Qualcomm Snapdragon 800 SoC, paired with 2 or 3GB of RAM. 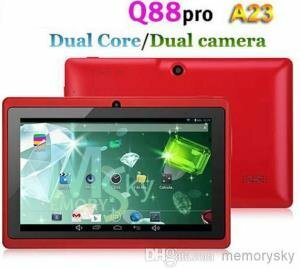 It has a 5.99-inch 1080p Super AMOLED display and a 13 megapixel rear facing camera. It is also rumored to be running on Android 4.2.2 Jelly Bean with TouchWiz out of the box. But I think it would be great if the Galaxy Note III would sport the new Android Kelly Lime operating system. Usually, this devices are announced during IFA in Berlin. But the Samsung Galaxy Note 3 might be announced or released this year earlier than expected. This is said to counter the poor sales of Galaxy S4.